Firstly, a heartfelt shout out to anyone losing their jobs over this situation. Not a nice thing to happen and I, personally, wanted to preface this blog with that before going after SunBets’ jugular. 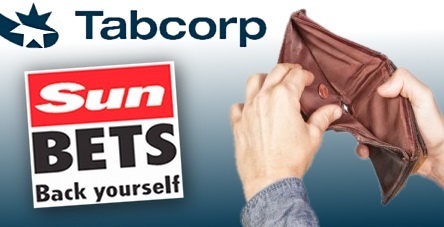 For those of you who are unaware, SunBets, or more specifically the company that runs the betting site (Tabcorp), announced on Thursday that they would be exiting the agreement with News UK (who own The Sun) and as a result shutting down the platform. Now the signs that this was coming have been visible for around 12 months. A recent spate of gubbings to a huge section of their customer base, recent noticeable drops in odds quality and an almost complete removal of promotional offers. All of which indicate a bookmaker in trouble based on their current way of doing business. And therein lies the problem, ‘their way of doing business’. Now far be it for a small little company like Heads&Heads to give advice to a goliath like Tabcorp, but when you are paying £39.5m just to get out of a business, I think it is safe to say that maybe that business model didn’t work. This, right here, is the problem. It doesn’t matter whether you match bet or like a little flutter or whether you are a professional gambler. All you want are the best odds possible and, if I may add something myself, the best possible offers. If you’re not giving either of these to your customers then you are not going to get new sign-ups, much less retain them. I am sure there are bookies out there that will say they are being ‘killed’ by matched bettors stealing value away from them. Now setting aside the hypocrisy of that statement I’ve yet to see any solid mathematical or empirical evidence to support this statement. In fact when you look at the success stories in the industry, the opposite appears to be true. Bet365, one of (if not the) biggest bookmakers in the world, traditionally has strong odds and some of the best offers available in the market. The problem is not and will never be matched bettors. A back bet is a back bet, and matched bettors have just as much chance of winning that bet in the bookmaker as an ordinary punter does – the problems only come when a customer wins or uses an offer. The bookmakers that are struggling are those who refuse to break from this mindset of treating customers like investments rather than what they are ……. customers. Gone are the days when your betting/odds options were restricted to your highstreet and how far you were willing to walk. This is not something that can be avoided by blaming matched bettors. This is a fact of the industry, a new generation is here, one that researches, one that shops around, one that does not take a lot of crap from big business and is not afraid to go elsewhere. In the age of information, no business can afford to cut off a huge chunk of their customers (gubbings) and not expect repercussions that reach a lot further than those gubbed customers. So, do I have any ideas or is this just a rant? Well, I do love a rant, however there is a business model which I think the bookmakers should at least look at. That being Tesla. 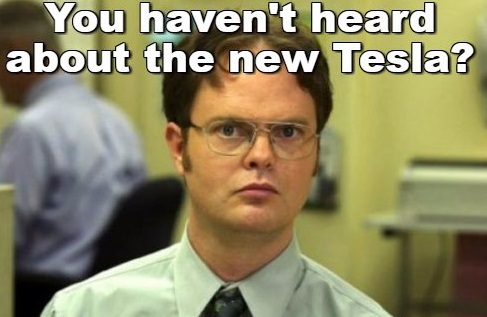 Tesla have almost no marketing or advertising budget. They rely on hype brought on by customer satisfaction and good faith. Now, I know this is easier said than done and it takes real balls to try this. However, what were some of the key stumbling blocks for the last two high profile bookie capitulations? Well, with SunBets there was the disastrous ‘Pie-Gate’ scandal, for which a low league goalkeeper was paid off to eat a pie on the sidelines in order to trigger betting markets on that very event through SunBets. It was an incredibly stupid move. Then there was the marketing spend of companies like Betsafe, who are swiftly imploding due to their business model revolving around a wildly inflated marketing budget that saw them sponsor Conor McGregor shortly before he was arrested on several occasions, only to then go on an extended break from fighting. Even the likes of Paddy Power are guilty of dumping too much spend into marketing gimmicks rather than just using the money to buffer themselves against better offers and odds. Nearly all of Tesla’s budget goes into R&D for their product, to make it better and more efficient. 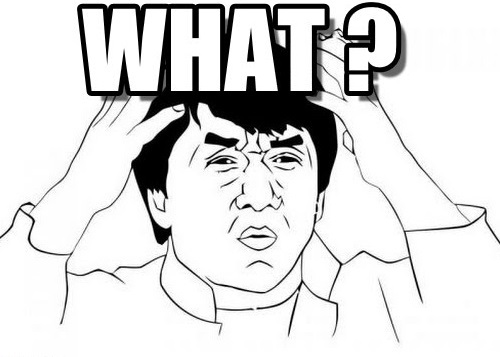 Why can’t bookmakers adopt the same model and focus on the odds and offers – you know…..the things customers actually care about. Bookmakers trying to get the public to embrace and like them through PR and marketing is the very epitome of Sisyphus pushing the bolder uphill for eternity. So, when Tabcorp released the statement “While we didn’t get it right, we have taken valuable learnings from the Sun Bets start-up process and operations which will inform our approach across our portfolio.” I truly hope it wasn’t only just them that learnt from this, but the entire bookmaker industry as well!